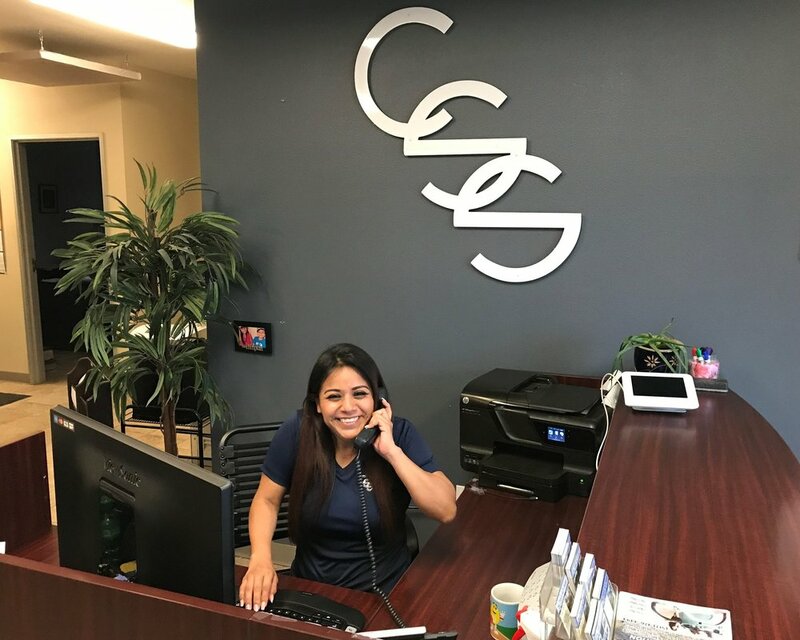 Compound Security Specialists is the premier securities company in the Austin, TX metro area proudly servicing many industries including multi-family, private home, commercial, mini-storage, churches, electric co-ops, and city facilities including emergency services and water departments since 1988. Our service department handles over 200 service calls weekly. Compound Security Specialists and Auto Gate fabricate 100% of the iron and steel products we install. Along with our state-or-the-art fabrication shop, we also have 7 mobile welding rigs for portable fabrication and installation. 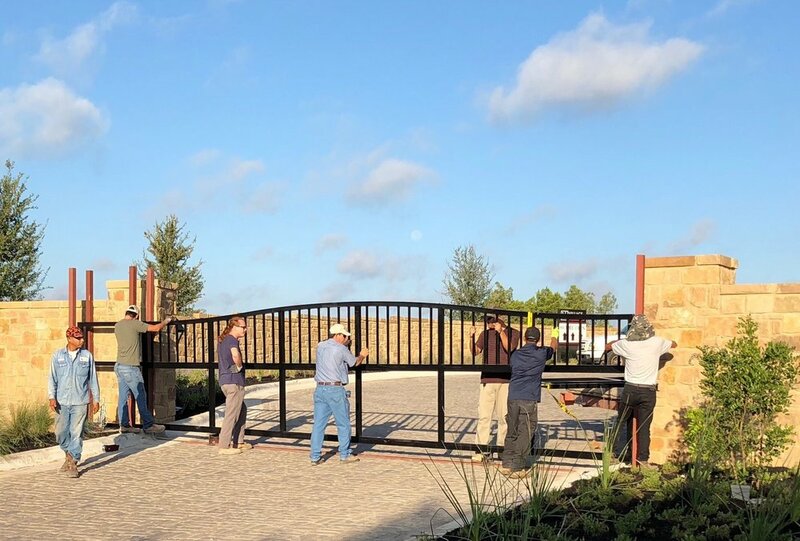 With our talented welding team, we can produce everything from ornamental iron gates to one-of-a-kind items, and quickly fill large production runs. From design through the final installation and painting, Compound Security Specialists is truly your one-stop shop for welding, fabrication, access controls, and CCTV. If you can dream it, we can probably build it. Let our experienced team be your new gate service representatives. With over 30 years in the industry, we bring a wealth of knowledge to your project and stand by our craftsmanship. We service the greater Austin area, please call us today! Contact us today with any general requests. We'll be in touch soon!